Megan and Jake are a fun couple to hang out with. They are both Ohio University Bobcats through and through just like myself. Most people think of Athens as a second home if they went to Ohio University and I bet they both feel this way as well. We talked about their favorite hangouts and food places all around Athens. 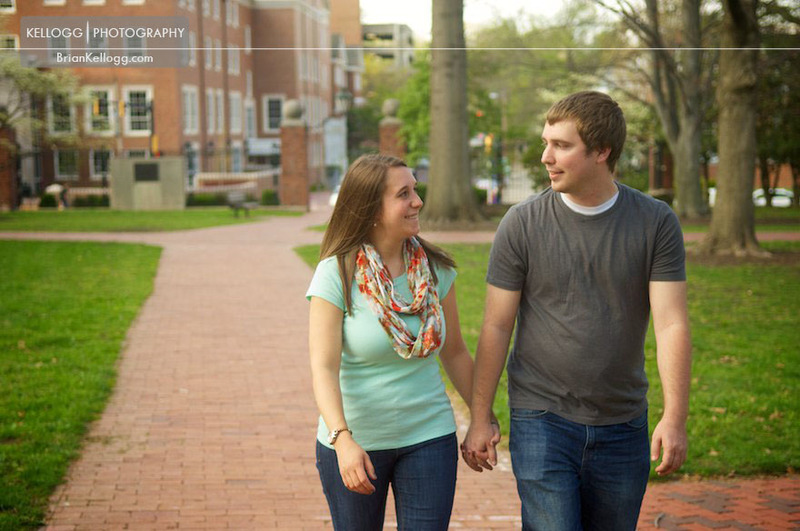 We started the engagement session on College Green on the north side of the campus. Then we walked all around to some of my favorite spots to shoot and a few new ones. We met back up at sunset for a few evening photographs, from the top of the parking garage to Court street lit up at night. I had a great time with them and I can't wait for their Athens wedding this summer!